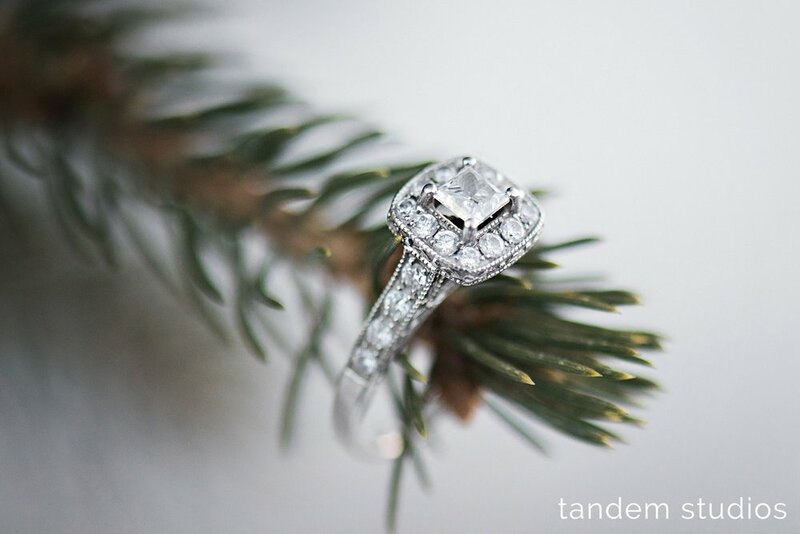 So maybe we're all not ready for winter quite yet, but there's something special about winter engagement sessions. Especially in one of our state's most beautiful areas - Acadia National Park. Kaylah and Darren wanted to have their engagement session on Mount Desert Island, so we made the trek to Jordan Pond and they even brought their dogs along for a few photos! It was a beautiful, late winter day, which as we know, isn't always the case here in Maine! After Jordan Pond, we drove over to Jackson Lab, where both Kaylah and Darren work! It was special to them and we love it when our couples choose a meaningful location for their engagement session. It brings out the best in them and makes them feel right at home. 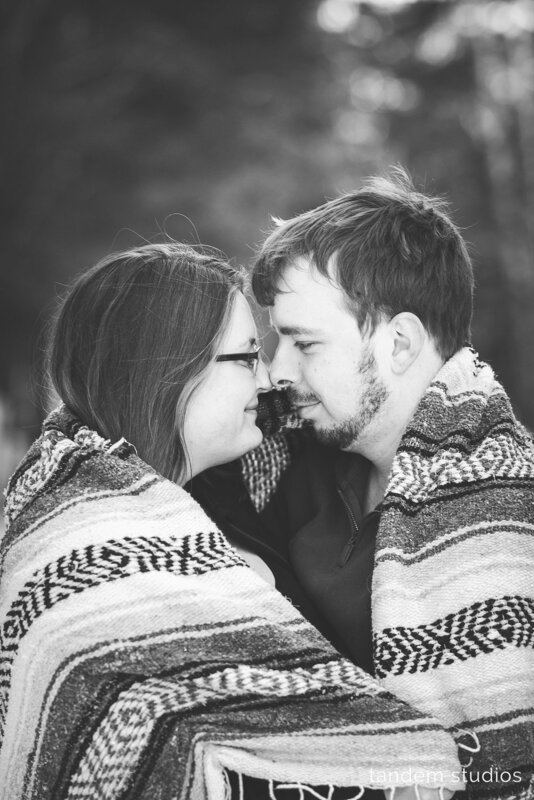 Later in the fall, we will have their June wedding up on the blog (also on MDI)!